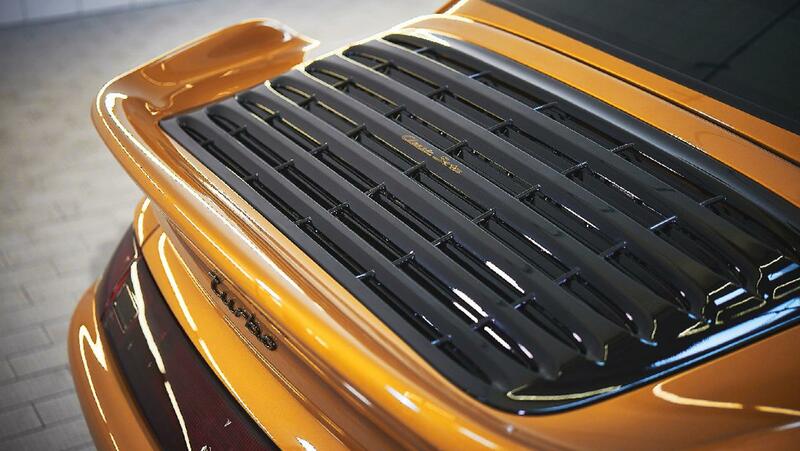 At Pebble Beach a few weeks ago, Porsche finally took the covers off it’s resto-mod Porsche 993 Turbo. 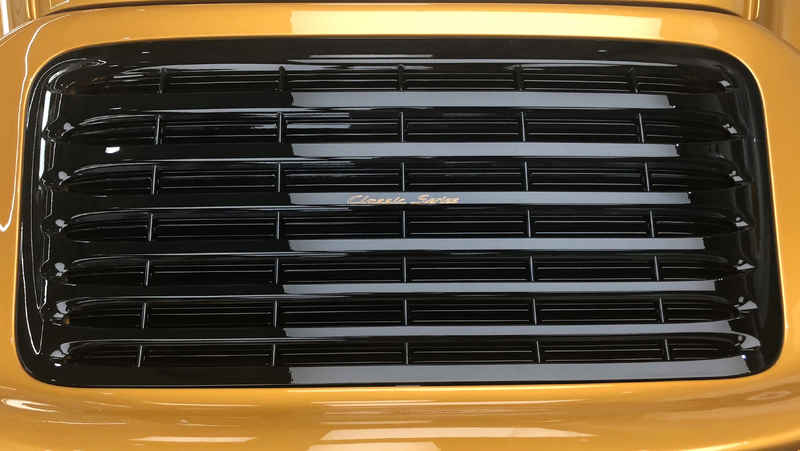 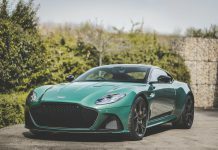 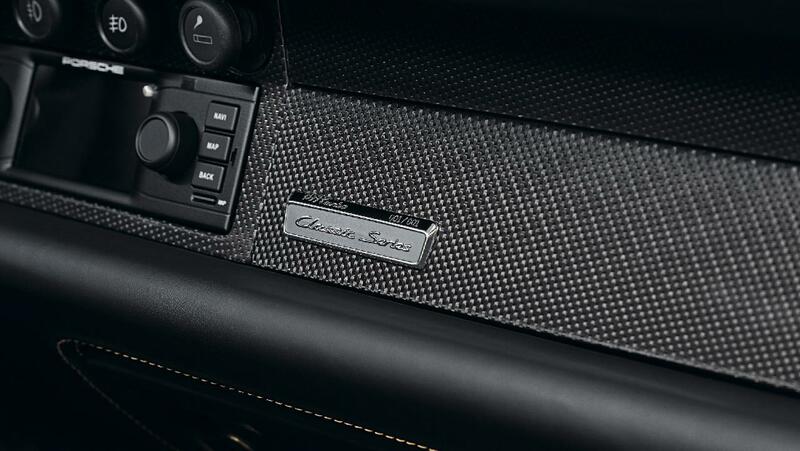 The project gets its name from the Golden Yellow Metallic colour it shares with the 2018 Porsche 991 Turbo S Exclusive Series. 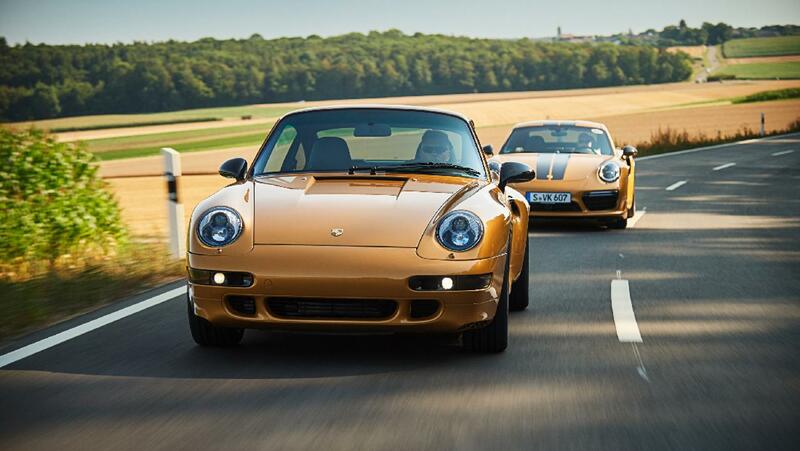 Porsche have attempted to blend the 1998 design with the current generation technology, in much the same way as Singer have grown famous for. 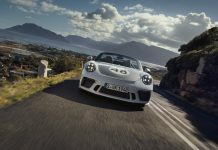 The project is based on an original 993-generation 911 Turbo bodyshell. 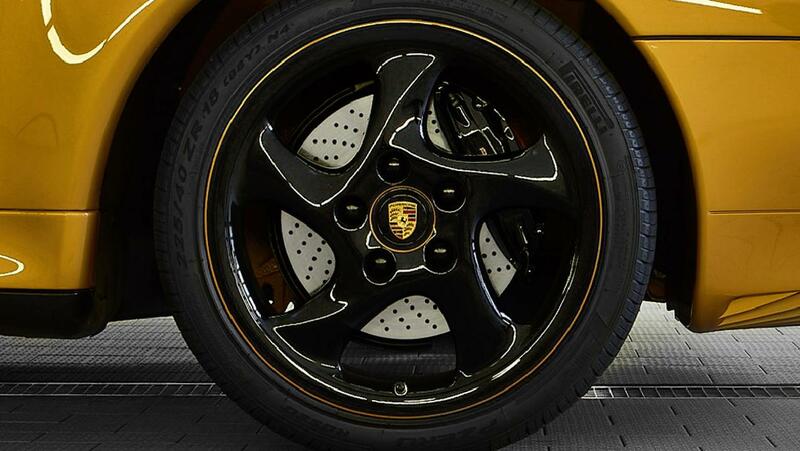 The Golden Yellow Metallic paintjob is contrasted by a set of black wheels with Golden Yellow highlights. 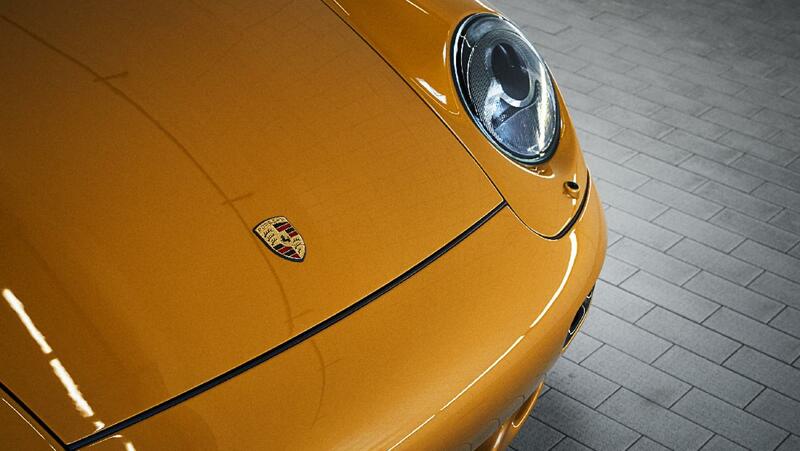 The paintwork has been applied using the most modern techniques to maximise corrosion protection. 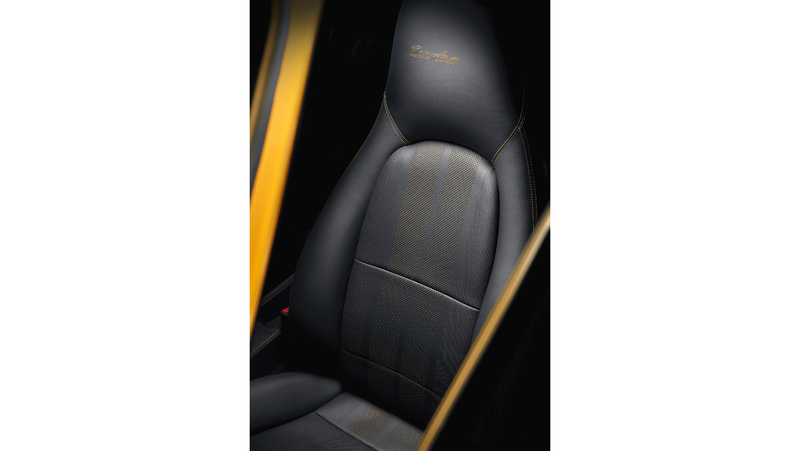 The seats and interior trim also blend black with Golden Yellow details. 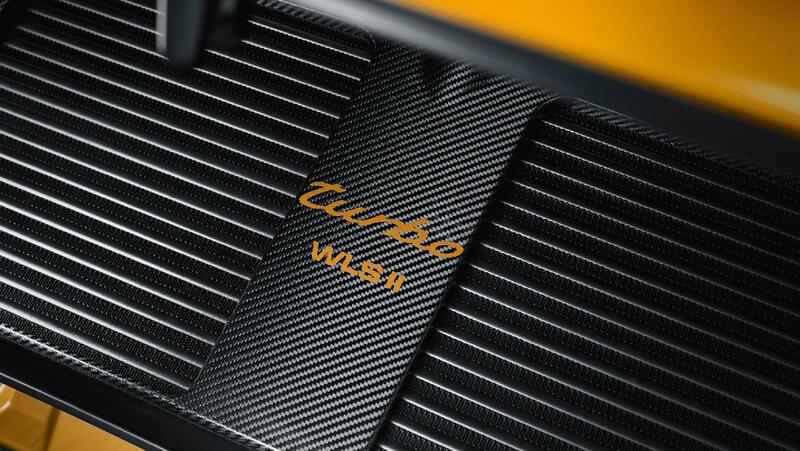 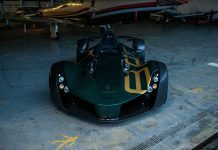 The engine develops 450 horsepower. 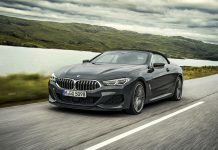 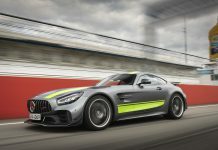 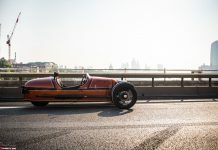 It is a brand new 3.6 liter twin-turbocharged flat-six together with a manual transmission and all-wheel drive system. 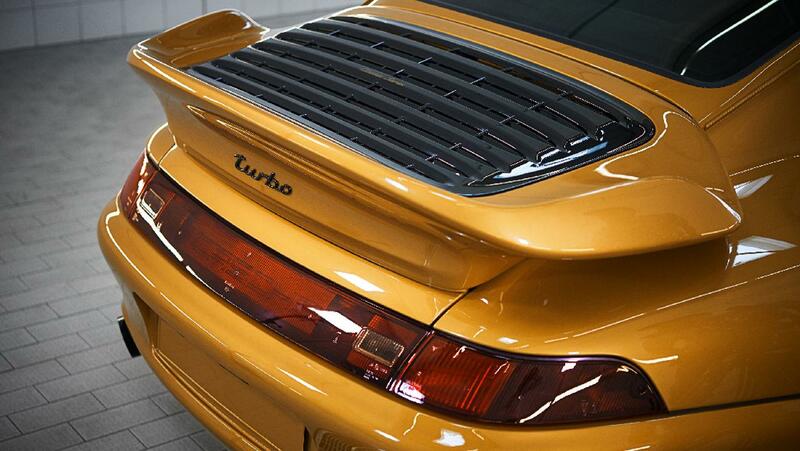 The chassis number continues where the 993 Turbo finished back in 1998. 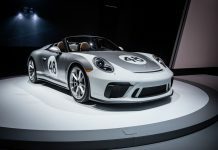 Porsche will unveil the finished item at the Porsche Rennsport Reunion in Laguna Seca on September 27, 2018. 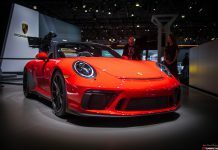 It will then join the RM Sotheby’s Porsche auction which takes place at the Porsche Experience Center in Atlanta on October 27, 2018. 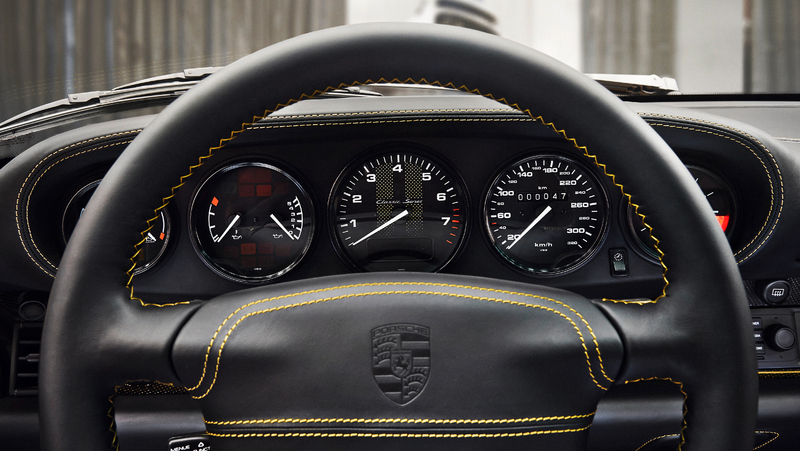 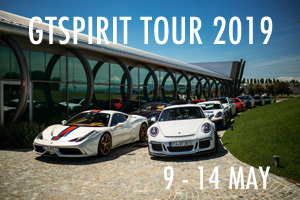 The proceeds from the sale will be donated to the Ferry Porsche Foundation. 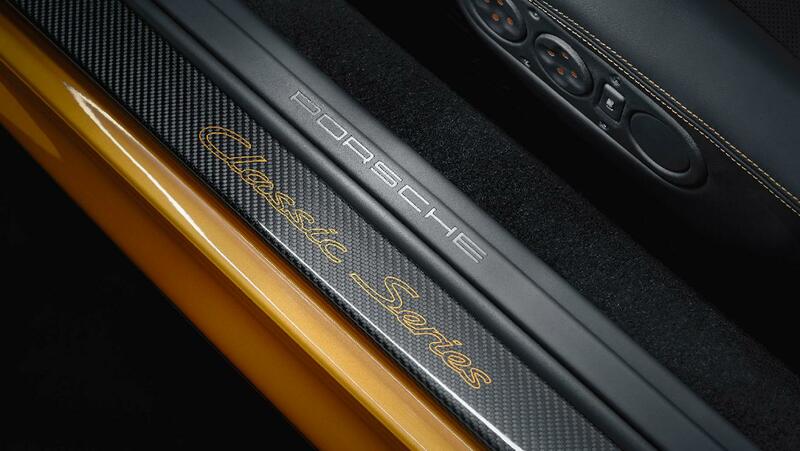 Ultimately, this 911 is meant to celebrate 70 years of Porsche Sports Cars.